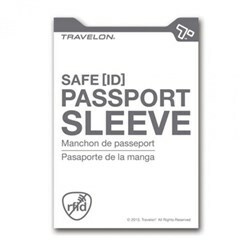 The Travelon 2091800 is a set of 2 hand soap sheets. 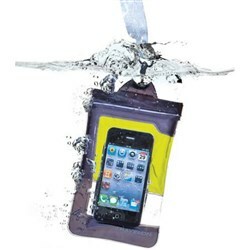 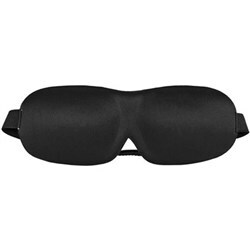 The sheets are made of water soluble biodegradable material. 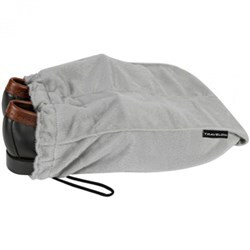 The soap sheets are 3-1-1 carry-on compliant. 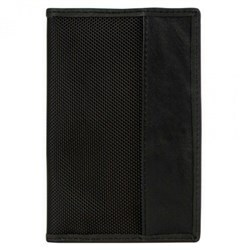 The set of two consists of 50 biodegradable sheets per container making it a 100 total. 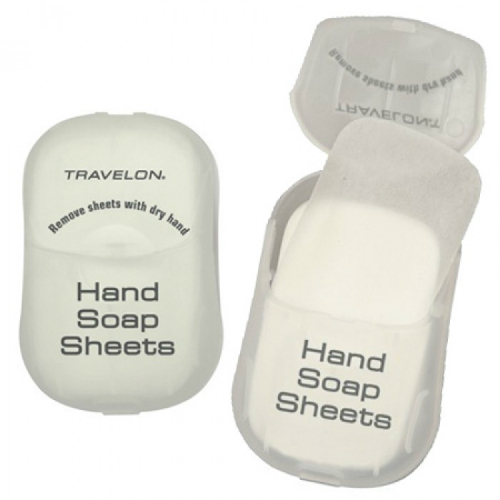 The Travelon Hand Soap Sheets - White has many exciting features for users of all types. 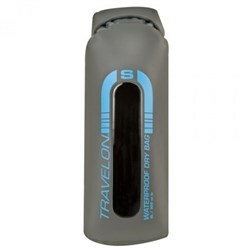 See the Travelon Hand Soap Sheets - White gallery images above for more product views. 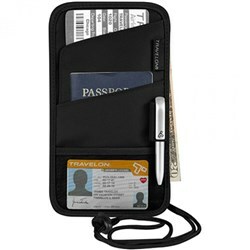 FactoryOutletStore stocks a full line of accessories like Boarding Pass Holder, Eye Mask, and Safe ID Classic Passport Case for the Travelon Hand Soap Sheets - White. 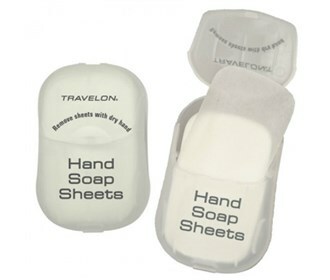 The Travelon Hand Soap Sheets - White is sold as a Brand New Unopened Item.